Ecuador, officially called Republic of Ecuador, is a Southamerican country located in the northwestern region of the continent. 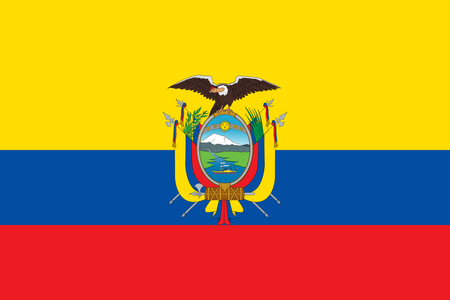 Ecuador has an area of 283,561 km2, which makes it the fourth smallest country in South America. 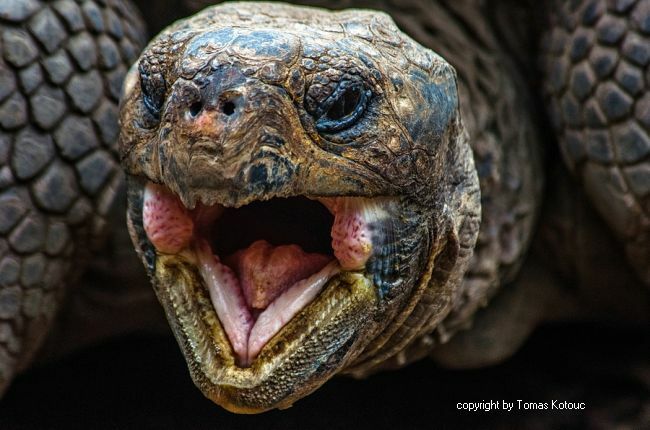 The Galapagos Islands officially called “archipélago de Colón”, are a Pacific Ocean island group located 972 km off the coast of Ecuador and consists of 13 large islands. 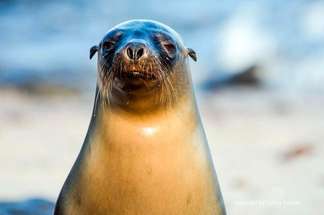 97% of the total area of the islands is part of the Galapagos National Park. 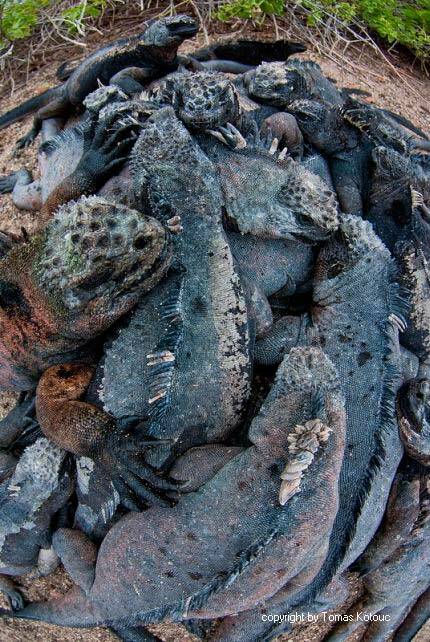 The Galapagos are also a province of Ecuador, whose capital is Puerto Baquerizo Moreno on San Cristobál Island. Puerto Ayora on Santa Cruz Island, is the city with the highest tourist activity. 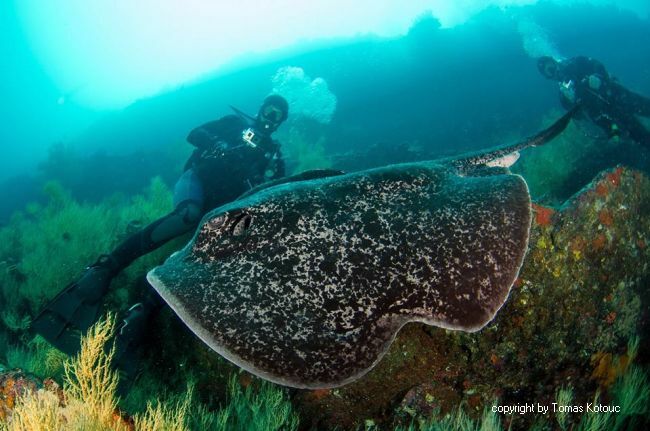 The Galapagos Islands are a divers paradise and offer landbased and liveboard diving cruises. 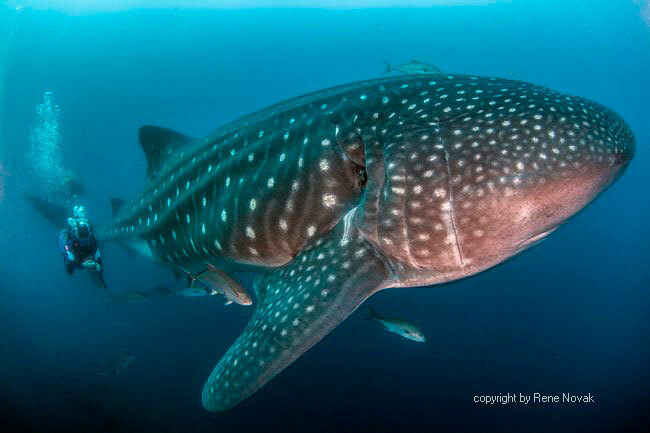 The best diving spots are located around the islands Darwin and Wolf and are only accessible by liveaboard. 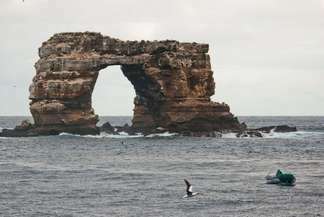 UNESCO declared the Galapagos Islands “World Heritage Site”. 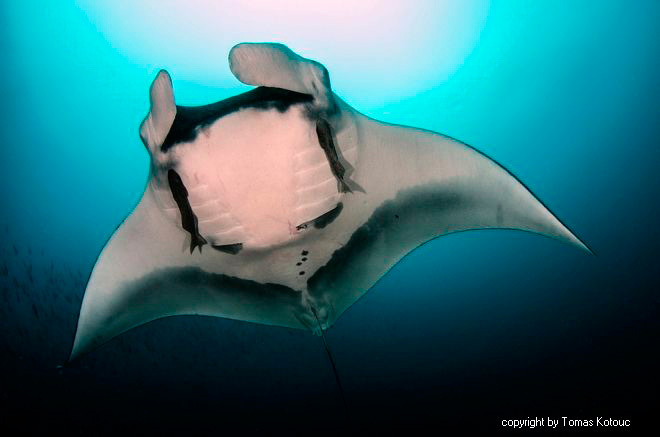 The main source of income is tourism and eco-tourism has been developed in order to preserve the endemic species. 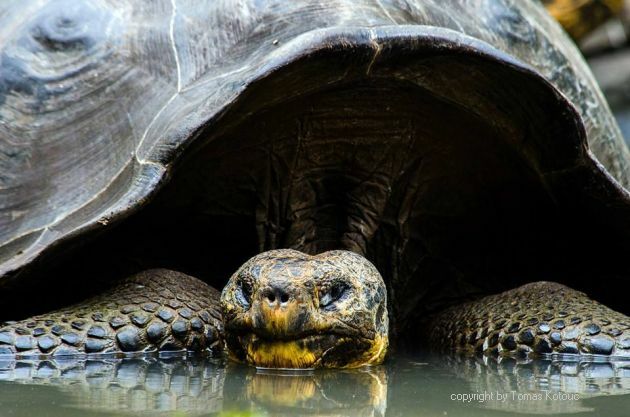 Galapagos was home to Lonesome George, the last specimen of the Pinta giant turtle, extinct in 2012. 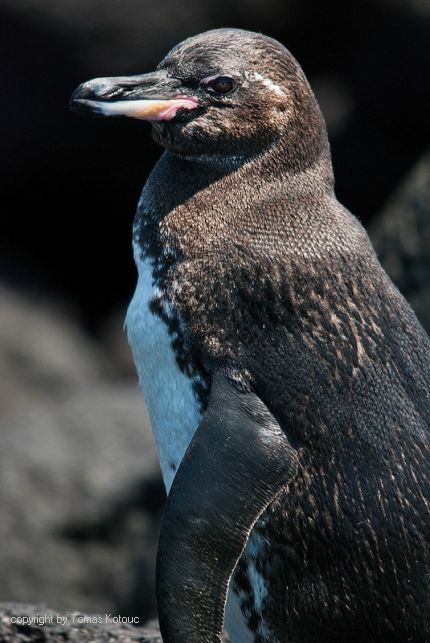 The islands are also home to species such as sea turtles, sea lions, lizards, albatrosses, iguanas and penguins. 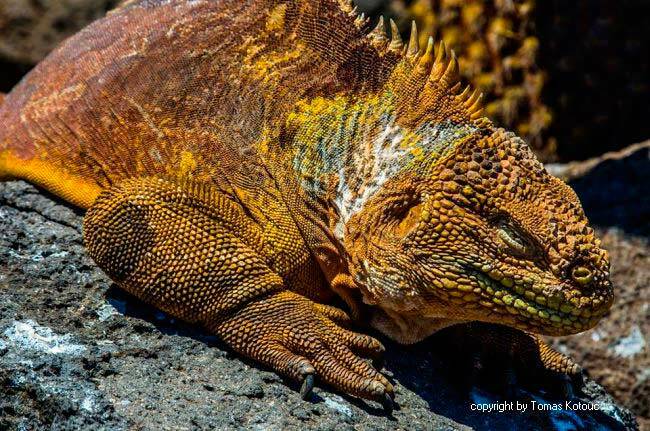 The Galapagos fauna-biodiversity includes 137 animal species of which 108 are birds, 12 mammals and 17 reptiles. The wildlife consists mainly of birds, mammals and reptiles. 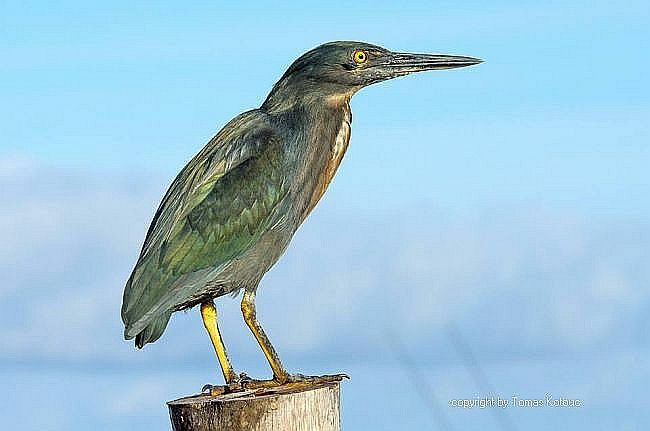 In the Galapagos there are no amphibians. 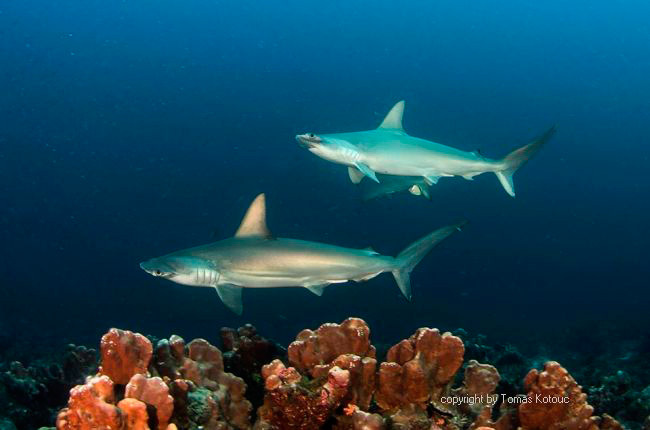 Its rich marine life makes the island an incomparable site. Galapagos is a dry Pacific region with generally low temperatures caused by the influence of the cold Antarctic Humboldt current. 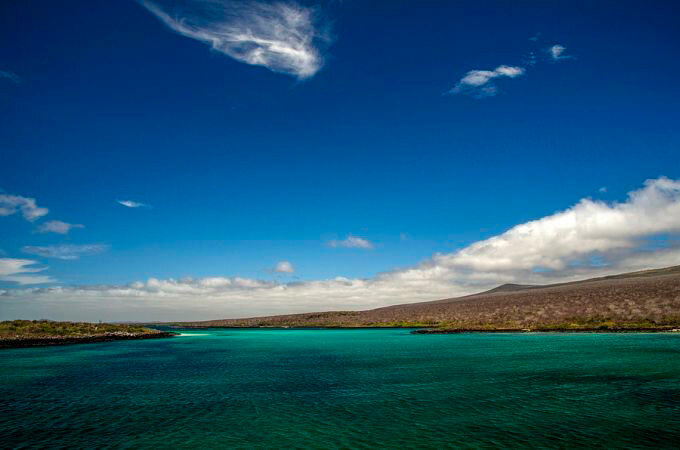 The Galapagos Islands offer a beautiful weather all year round, this makes any season of the year suitable for visits. However, there are two seasons throughout the year. The "wet" season from January to May is characterized by warm temperatures between 23 and 27 ° C / 73 to 81 ° F and sunny days. 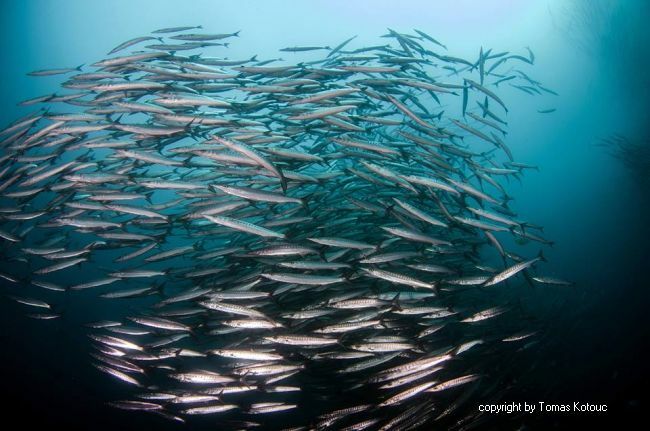 The ocean is warmer and calmer, with better visibility conditions underwater. In the cold season from June to December, which is caused mainly by the cold Humboldt current that enters from the north coast of Peru, the temperatures drop to 19 ° C / 66 ° F or less. The cold water lowers the temperature of the air, bringing a moved sea, less visibility underwater and cloudy skies. 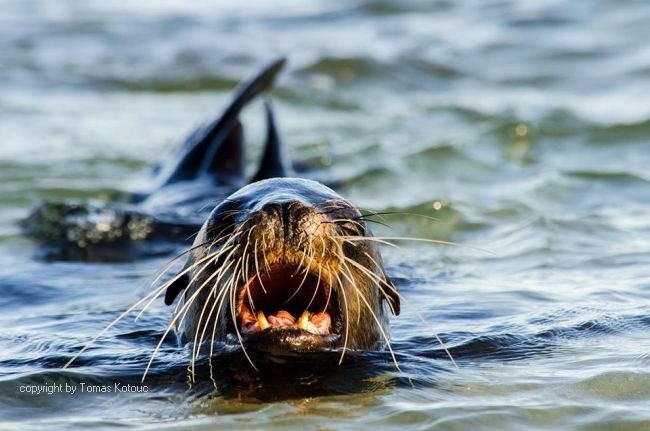 During this season, shore birds and marine mammals are most active. 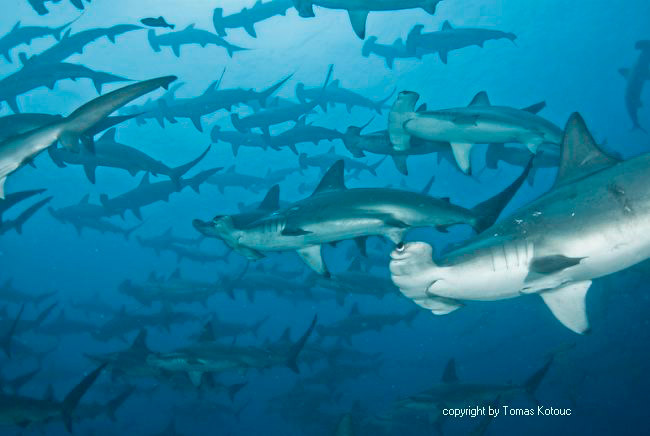 Galapagos is one of the most fascinating places in the world for snorkeling and scuba diving. 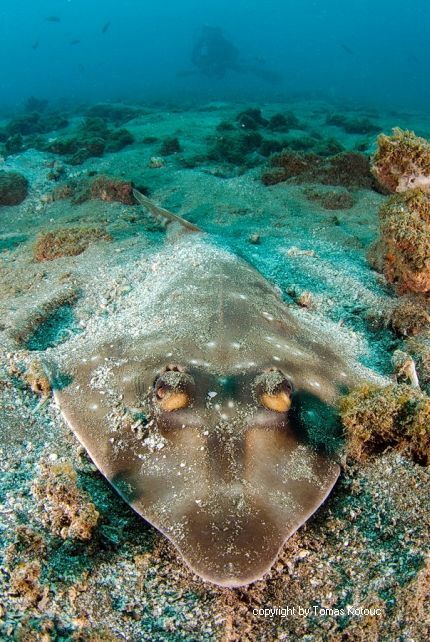 It has been declared one of the seven underwater wonders of the world by CEDAM and the magazine Rodale's Scuba Diving lists Galapagos as the best dive destination in the world. 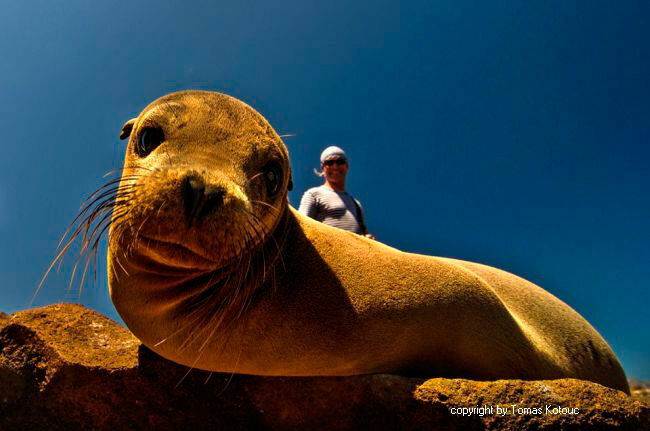 One of the most enjoyable experiences is to dive or swim with playful sea lions. 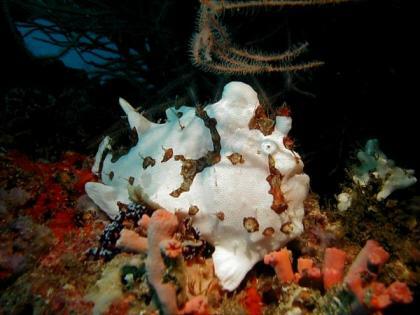 And it offers the opportunity to dive and enjoy flora and magnificent wildlife, coral reefs, whales, whale sharks, hammerhead sharks, stingrays and manta rays, turtles, iguanas, hundreds of varieties of fish and many other species - naming them all would make a long list. 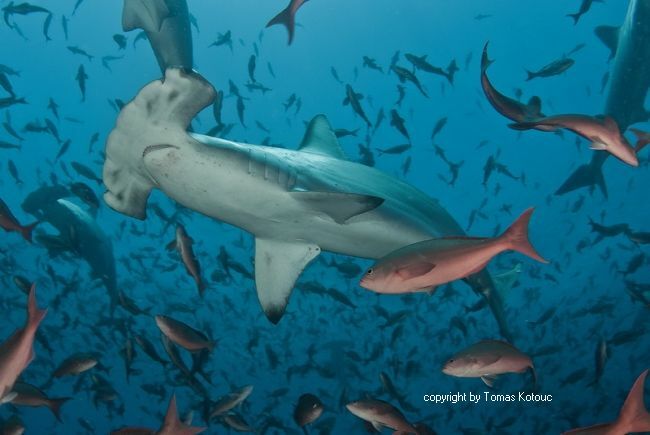 Galapagos now has the reputation of being one of the worlds most important diving destinations. 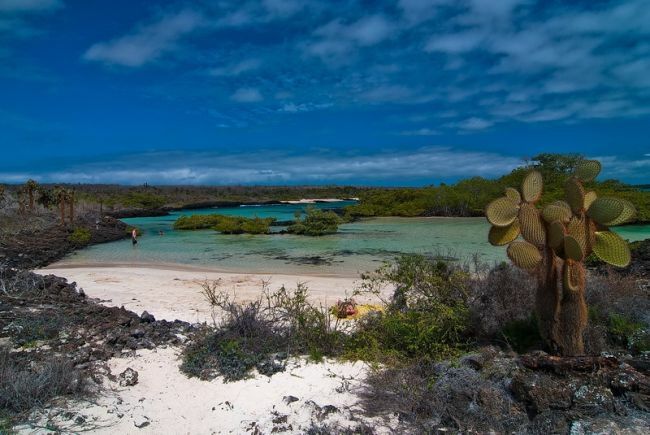 Due to the remote location of the Galapagos Islands only Air travel is an option for tourists. 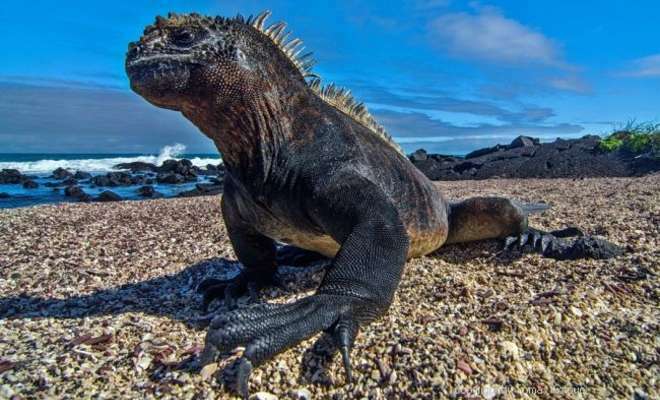 The only cities in Ecuador with access to the Galapagos Islands are Quito and Guayaquil. The reasons are incoming control of invasive species. 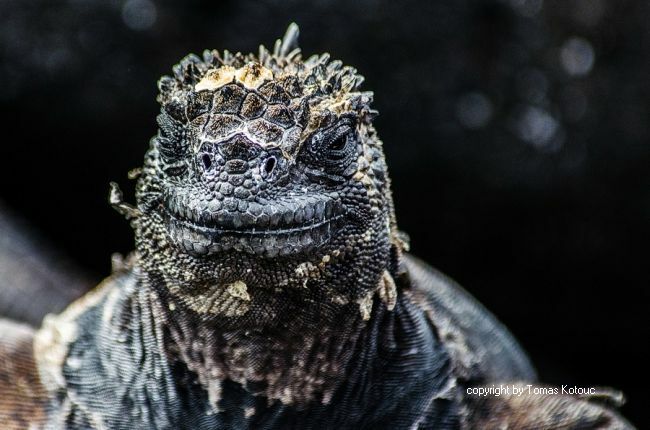 If you choose to only visit the Galapagos Islands but not Ecuador, we recommend to travel via Guayaquil as airport transfers are much shorter and hotels much closer than in the new airport of Quito. The Galapagos Islands have two main islands which are Baltra and San Cristobál. Isabela Island also has an airport, but it's conditioned only for small planes or planes with connections between the islands. 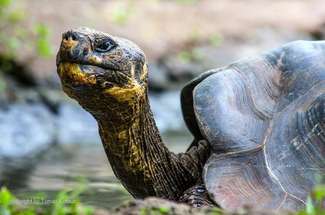 Airlines traveling to Galapagos are TAME, AEROGAL, LAN, AVIANCA. Make sure your passport remains with at least 6 month validity when entering Ecuador. Most countries do not require Visa except the following: Afghanistan, Bangladesh, China, Eritrea, Ethiopia, Kenya, Nepal, Nigeria, Pakistan and Somalia. These regulations are subject to changes and to make sure please consult the Ecuadorian embassy in your home country. The currency of Ecuador and Galapagos is the US dollar (USD).